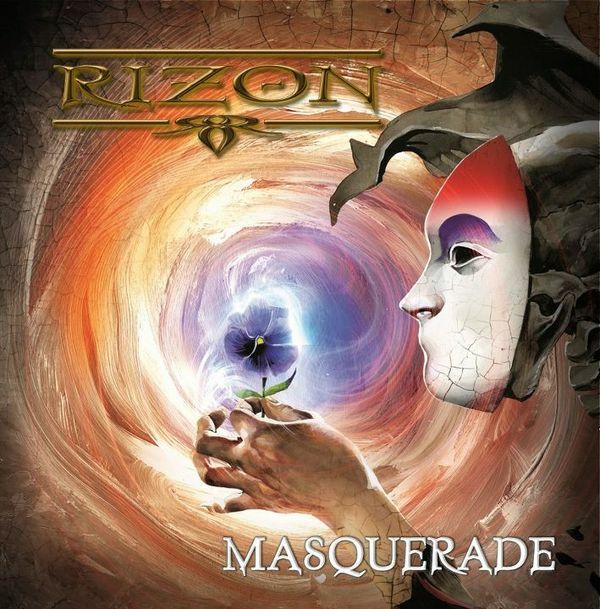 Are Rizon serious-minded, or quid-quo-pro parody? We think it’s the former. “Masquerade” combines not one toe-curling genre but two, that’s becoming something of a standard trend to follow, when creating euro-metal. 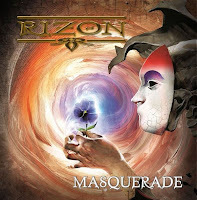 Putting Scandinavian metal beside power-rock is going to create something fairly familiar, and Rizon create an indulgent package that’s completely histrionic, and almost paradoxically defunct of emotion. Despite the entire collective giving it all they’ve got – notably the vocal improvises groans and yelps in between the actual lyrics – it’s the lack of balance in their emotional drama which tears the material apart. Put better: How can drama be drama when drama’s happening all the time? Got it? Yep, thought so. That’s not to say there’s isn’t a niche for “Masquerade” to slot right into, which by its very definitions will find great comfort within that lukewarm, melodic section of a power-rock catalogue. Be warned Manowar, and Turisas fans, here’s a band to rival your fluffy-cheesy fun. Well, maybe not half as much fun.